I love drawing pretty girl. mainly, when she's apparently not just have a beautiful face but also a beautiful heart... I made this illustration about months ago but I still didn't have a chance to print it out and send to her address (because I still don't know it yet. LOL). so I sent this via email attachment with a letter about me being grateful to know her and her kindness. 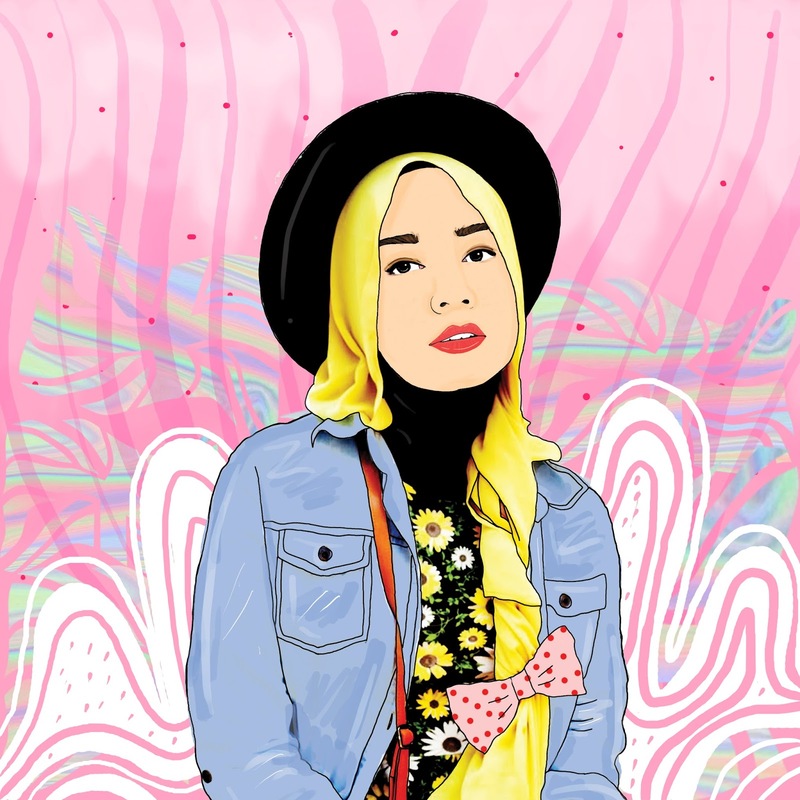 follow her style and her cool daily activity through Instagram and blog Velvet of Fortune by Qonitah al Jundiah. you'll fall in love with her!